Florida’s Wildlife Management Areas (WMAs) are a varied collection of public and private lands, managed and overseen by the Florida Fish and Wildlife Conservation Commission (FWC). Many include tracts of private homes and leased hunting lands, but all allow some access by the public. 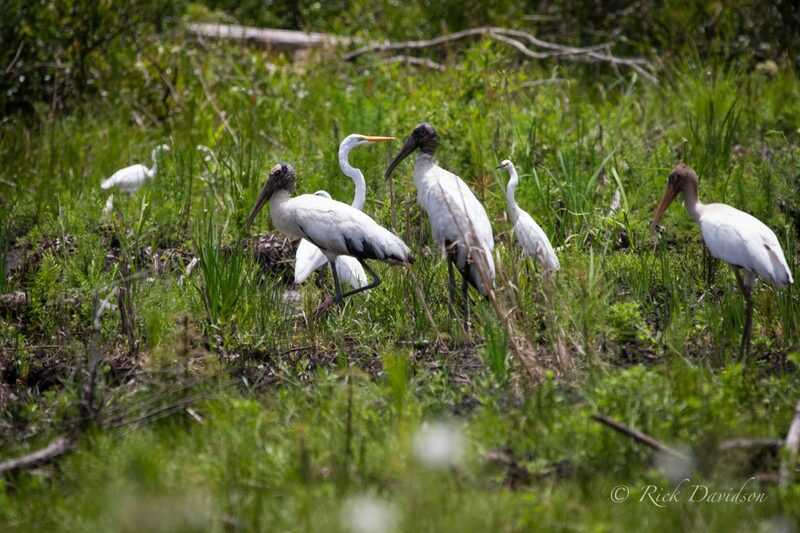 The Steinhatchee Springs WMA is a narrow, 20,000+ acre parcel stretching from the coastal town of Steinhatchee to the headwaters of the Steinhatchee River southwest of Mayo. 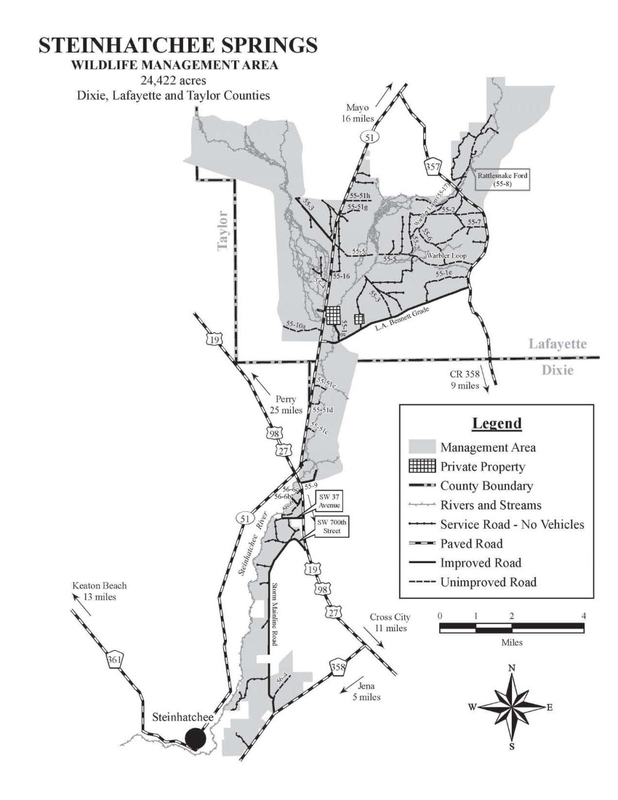 The tract crosses several county lines with land in Taylor, Dixie and Lafayette counties. 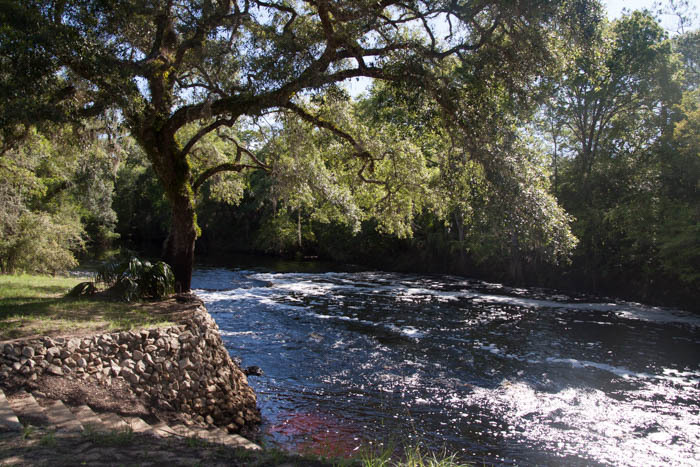 At Steinhatchee Falls, just south of US19/98 off SR51 at Tennille, there’s a picnic area, the shallow falls, and a kayak/canoe launch. 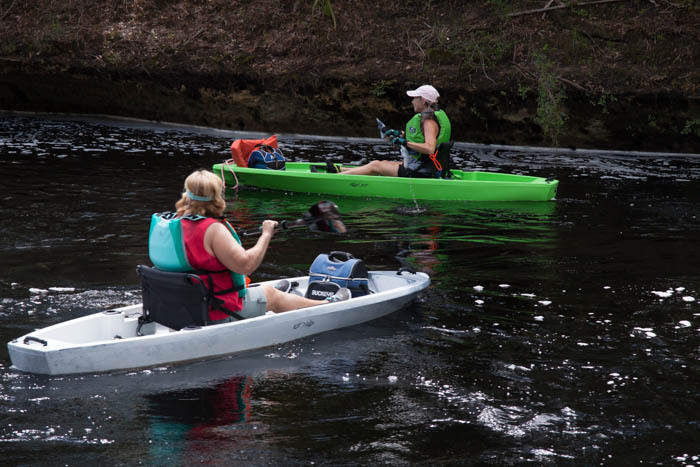 From this point, paddlers can easily head downstream to the town of Steinhatchee and the Gulf of Mexico. Expect an easy 3+ hour paddle. 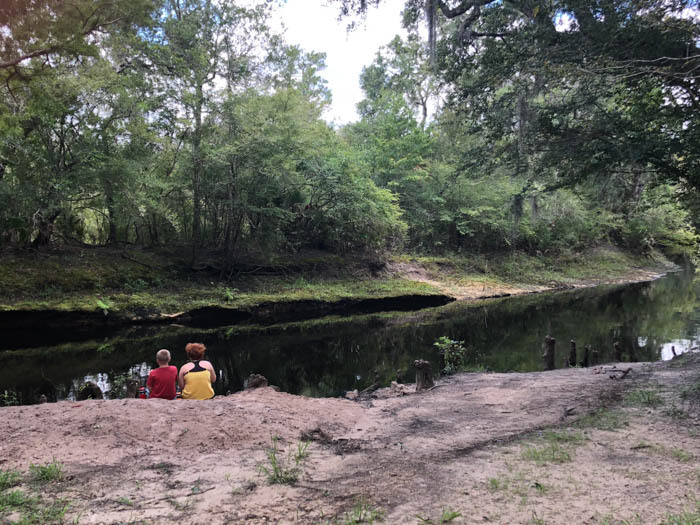 Just off SR51, north of US19/98 at Tennille, there are several access roads leading to the upper (and unconnected) Steinhatchee River. 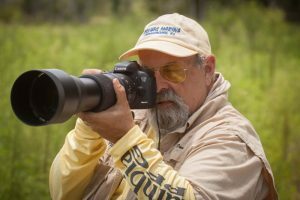 Paddlers can launch and fish the slow-moving water and there’s excellent picnic and primitive launch sites. 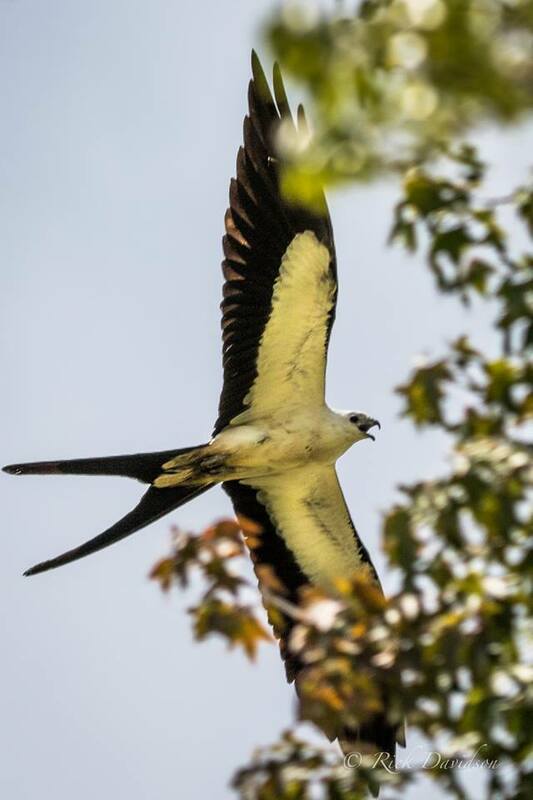 This WMA, especially along the L.A. Bennett Grade, a good-quality graded limerock road stretching from SR51 to CR357, is known for excellent wildlife viewing and a favorite place for photographers to capture images of wading birds or soaring species like swallowtail kites.